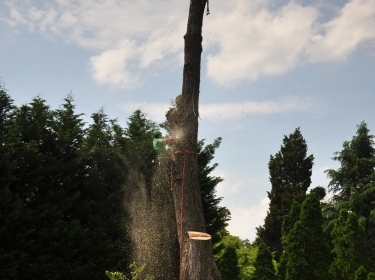 We provide top-rated emergency tree removal, regular tree removal, tree trimming and pruning, stump removal and tree fertilization services to Maryland and DC. 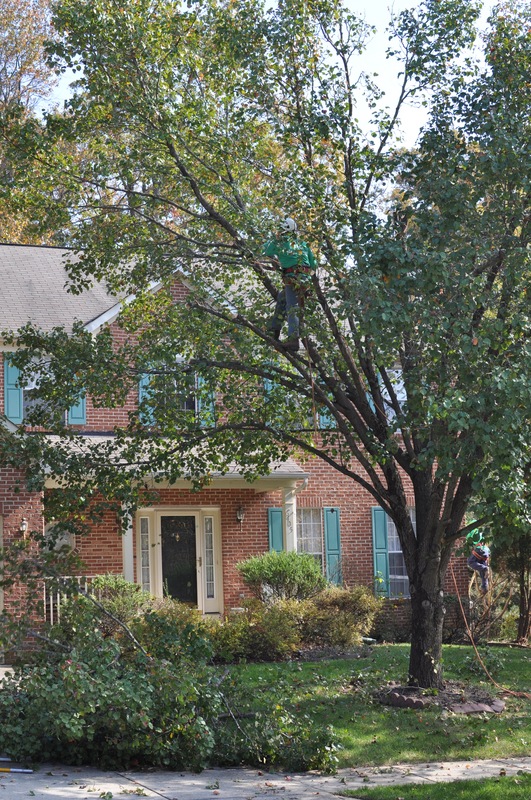 Since 1987, Ed’s Tree Service has provided expert tree removal and tree care services to homeowners as well as commercial and government properties. 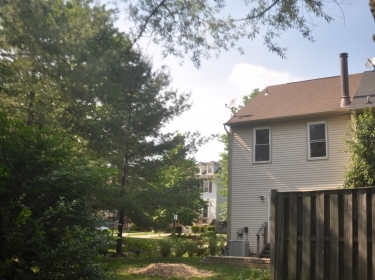 With more than 30 years of experience and over 15,000 satisfied customers, we provide an easy, seamless experience. Your satisfaction is our priority. 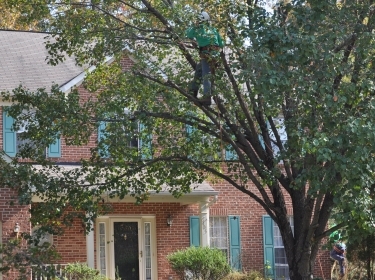 Our tree care specialists know what it takes to get the job done and we believe in giving you exceptional service at a competitive price. 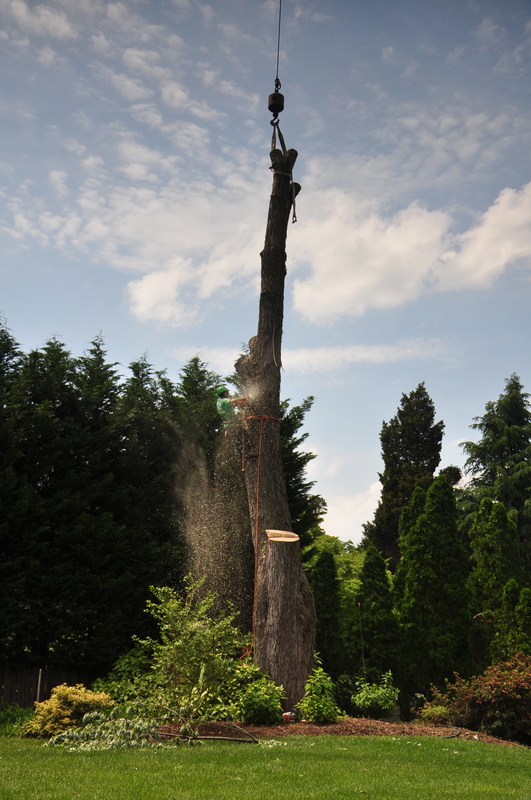 We have skilled climbers for tree cutting and tree trimming work, as well as expert crane operators for the big jobs. It’s not enough to have physical skills; all of our tree trimmers and pruners have the knowledge and vision it takes to keep your trees healthy and beautiful. 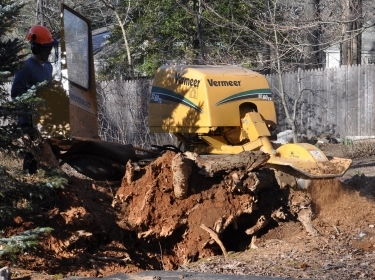 When you need tree removal services at your home or business, or just want to take good care of the trees on a property, we’re here for you. 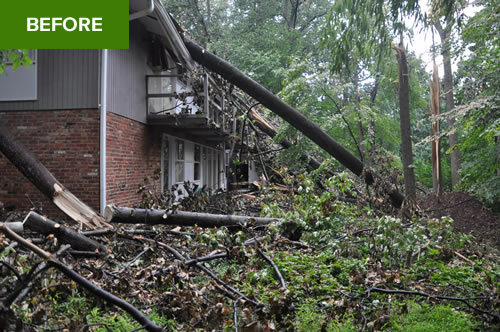 Contact us for immediate help if you have storm damage from trees or branches. Our professional tree care estimators will guide you through the insurance claims process, maximizing your policy coverage and minimizing your stress. 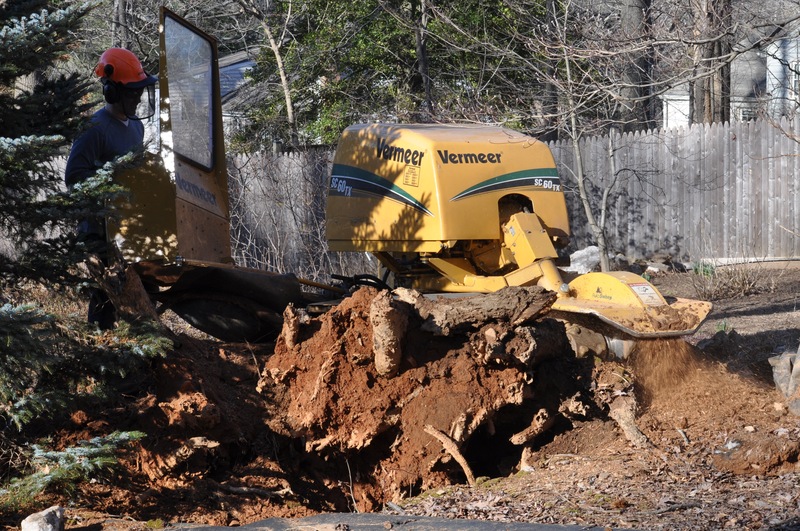 Count on our expert crane operators and tree removal crews to take great care to protect and preserve your property and make sure that you understand each step of the process. 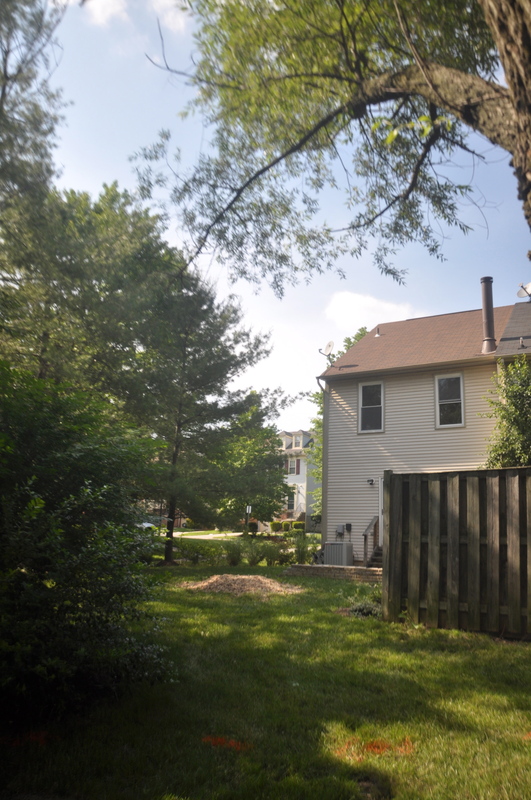 Are you in need of expert tree removal and tree care services in Maryland or DC?